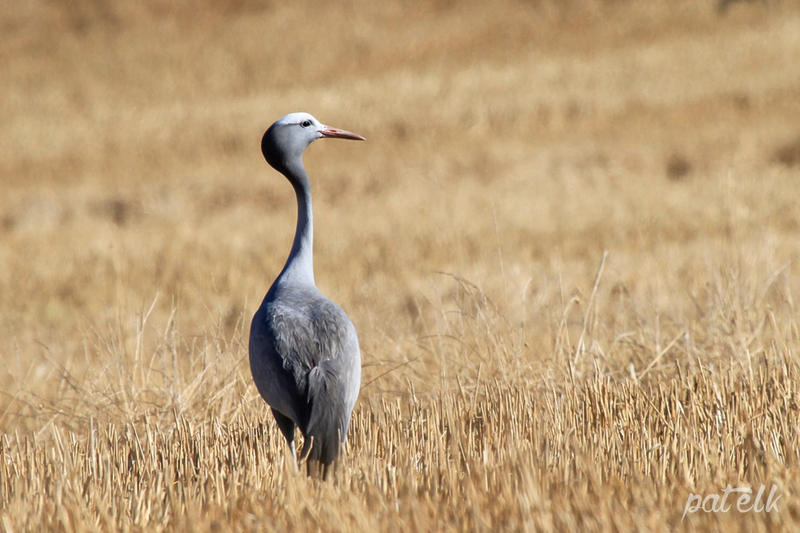 The Blue Crane (Afrikaans name, Bloukraanvoel) is the National bird of South Africa. We saw these in the farmlands along the Old Malmesbury Road. 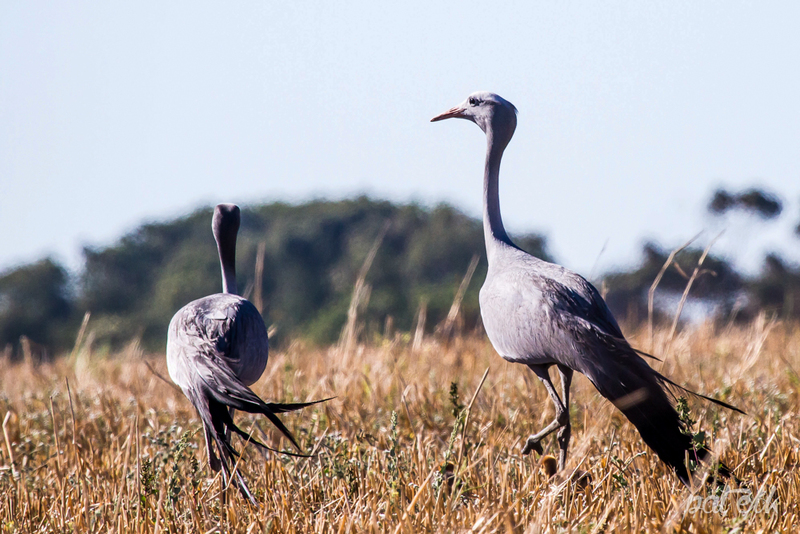 Mostly found in the agricultural lands of the Western Cape, they are becoming increasingly scarce with only some 20 000 birds left in South Africa.